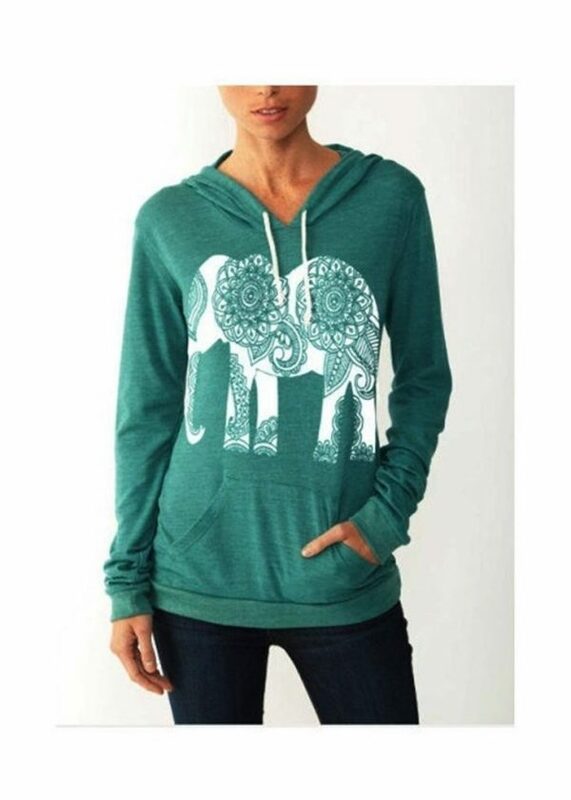 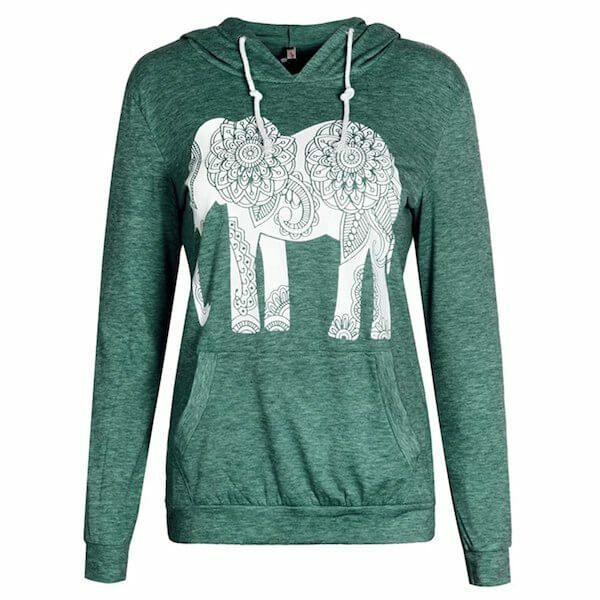 Stylish elephant sweatshirt hoodie, very comfortable to wear, this hoodie elephant gives you comfort if you don’t like to wear a sports bra while at your yoga class or gym. 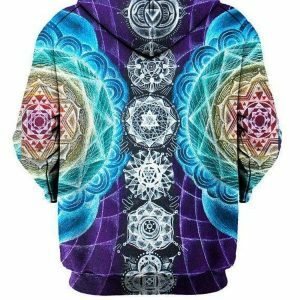 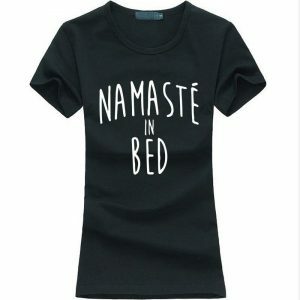 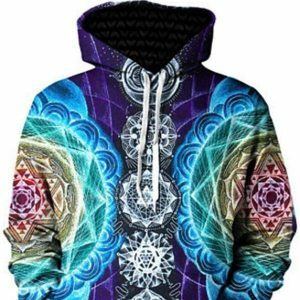 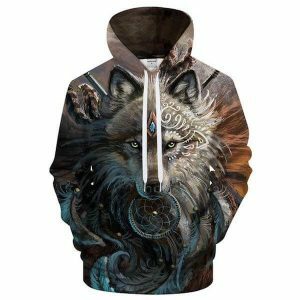 So you get a stylish yoga sweatshirt hoodie. 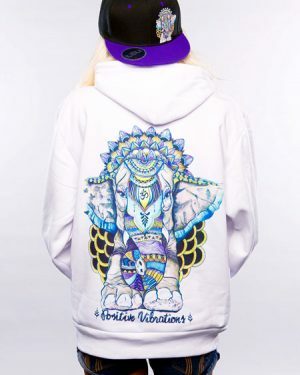 Our new elephant hoodie! is very Relaxing anywhere. 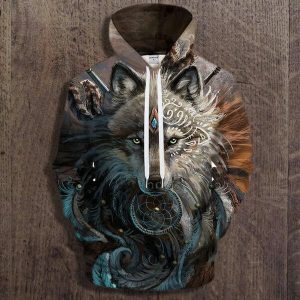 Don’t forget to give it as a special gift to your family members or friends. This sweatshirt with elephant is very easy to wash, the colors quality still perfect.